Welcome to Mary's Quilt Market! 18 years ago, Mary Beth found an unexpected love for quilting. She has had many great teachers that have passed along new and modern techniques that she has incorporated into her own projects.. Mary knows many tips and tricks that really help speed up the sewing process that she will be happy to pass along. If you need any advice, inspiration, or supplies, stop by and we will be excited to help! As a business owner, Mary recognized a unique opportunity for a creative sewing shop in Arthur. Her goal is to promote and find creativity in you. 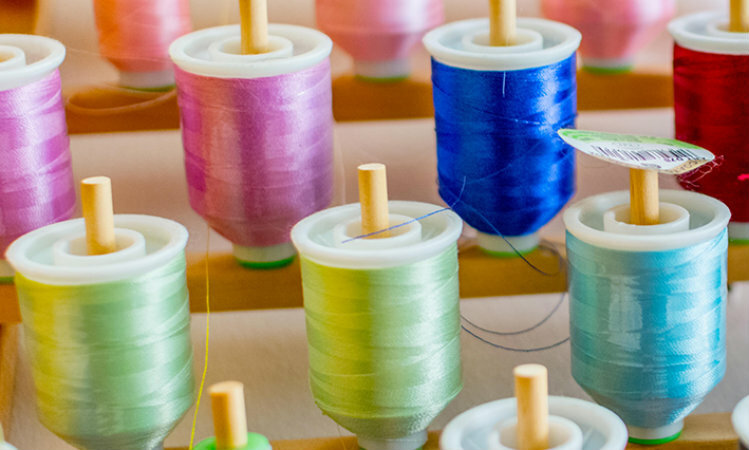 It doesn’t matter what your project or experience is, we know that you will find satisfaction in the art of sewing.